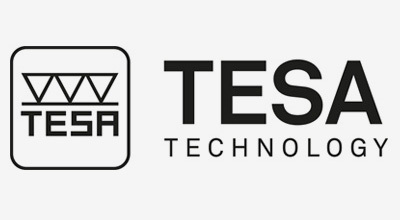 TESA has also come into the new century with outstanding new products such as the TESA Visio, the new generation micrometer the TESA Micromaster. The TESA Micro Height and TESA – Hites are unparalleled. Take a look at some of these products and contact us for any of your measuring requirements.